Daryl Johnson (Worcester Park, United Kingdom) on 26 April 2017 in Animal & Insect. 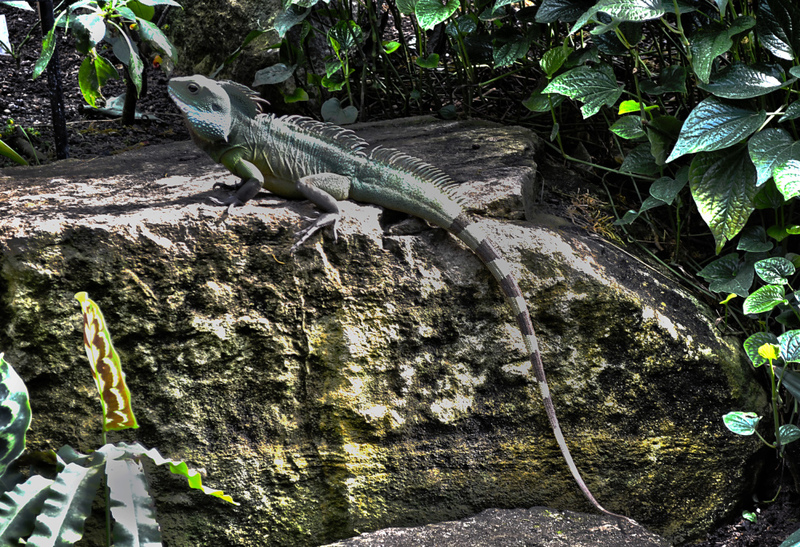 Lizard !! I need to check my overlooking balcony to see if any on them have made it here ! @Ronnie 2¢: Have a look Ronnie... they're certainly not nervous of people. This one and partner happily walking on the pathways between (shocked) people.